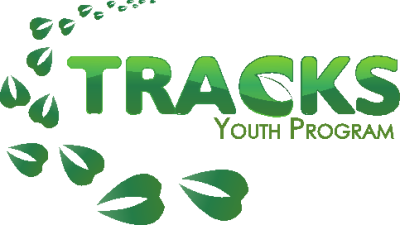 During the month of June, TRACKS is so excited to offer a new fun & active field trip opportunity for teachers and students in JK to Grade 8! Bring your class to Trent University for the day and have your students cycle through activity stations each focusing on a different aspect of Indigenous science and math. 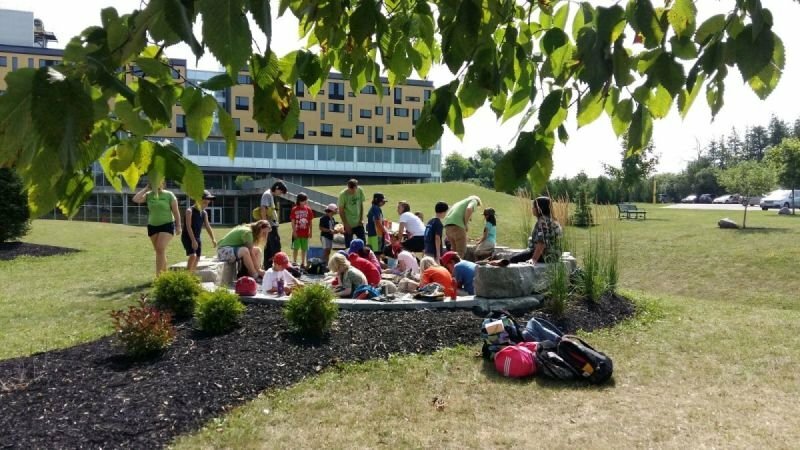 Over the course of the day, students will be able to choose three activity stations set up between the outdoor spaces at the First People's House of Learning traditional area and inside Gzowski College. We will offer shortened TRACKS workshops which will include some of TRACKS most classic workshops (like G'Chi-Nibi & Ode-min) as well as some new and exciting workshops developed by our staff. Stay for the full day, or sign up for a half day instead. For more info and to register your class, keep on reading! Please indicate in the registration form if the price per student is limiting for your class, we will be able to offer discounts and subsidies to some. We will be offering these activities Monday-Friday between June 3rd and June 14th. The below calendar will be updated to reflect availability of days. In the registration form, please indicate your preferred date as well as an alternate date, in case your preferred date becomes unavailable. To register your class, please fill in the TRACKS at Trent Registration Form.